Top 10 reasons to go to the 2014 B.I.G. Expo! Guess what? 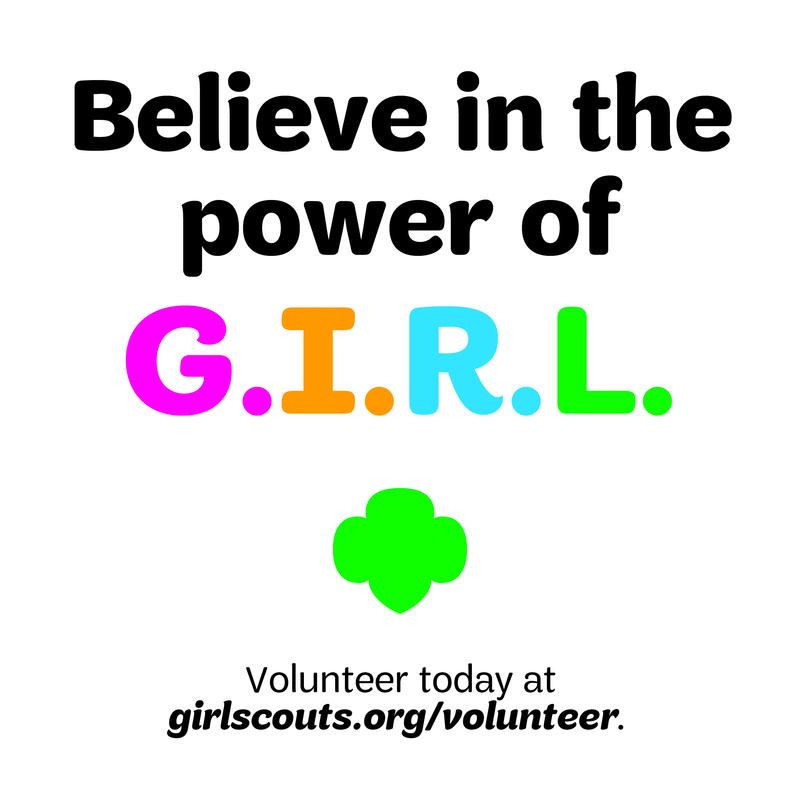 The Believe In Girls Expo is just around the corner! Tickets are now available to purchase online. You can buy individual tickets or registration for your entire troop! 1. Be a part of the biggest, boldest, best B.I.G. Expo ever! 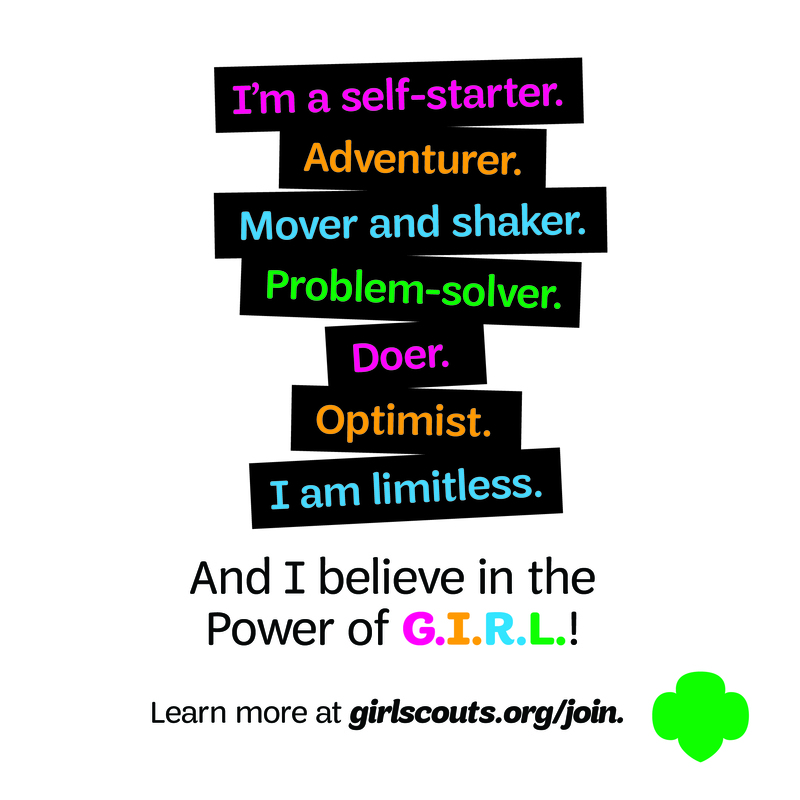 This is the final year for the Believe In Girls Expo, so you won’t want to miss it! 2. Participate in the all-new, hands-on, interactive Cookie Rally – expanded into 20,000 sq. ft. of nothing but cookies, cookies, and more COOKIES!!!! 3. 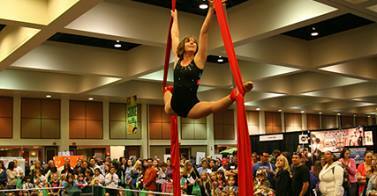 See stars from your favorite Disney, Nickelodeon and ABC Family shows as they perform live on our main stage! 4. 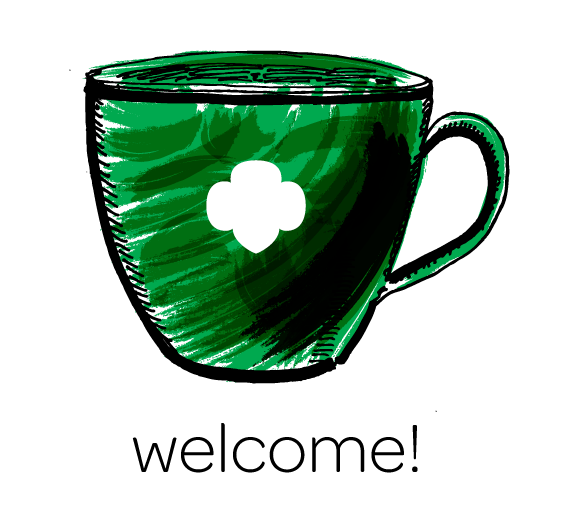 Experience larger-than-life program areas created by your fellow scouts and their vision of the future of Girl Scouting! 5. Meet various businesses and organizations hand-selected by GSSGC to provide great products, services and opportunities to our members! 6. Register for Camp Azalea Trails and receive twice the value of your Nutty Dough – ON SITE at the BIG Expo only! 7. 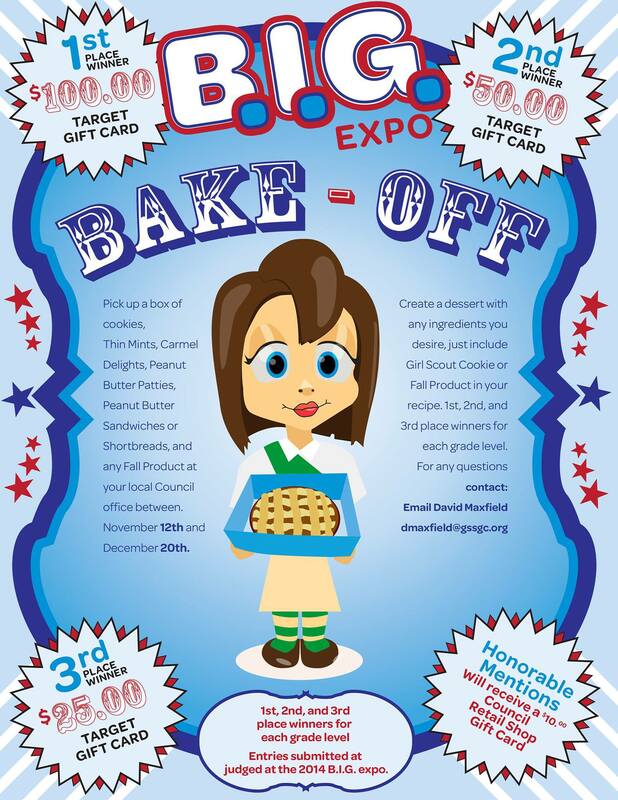 Participate or checkout the BIG Expo Bake-Off! Girls will create scrumptious desserts using Cookies or Fall Product to be judged at the event. 8. The Great All American Youth Circus will be performing 2 shows and talking with girls about what it’s like to be a nationally acclaimed circus performers. 9. Experience rockwalls, fun outdoor activities and the all new, HUGE Outdoor Adventure program at BIG! 10. Purchase BIG Expo Finale specific swag at the onsite kiosks and retail shop! 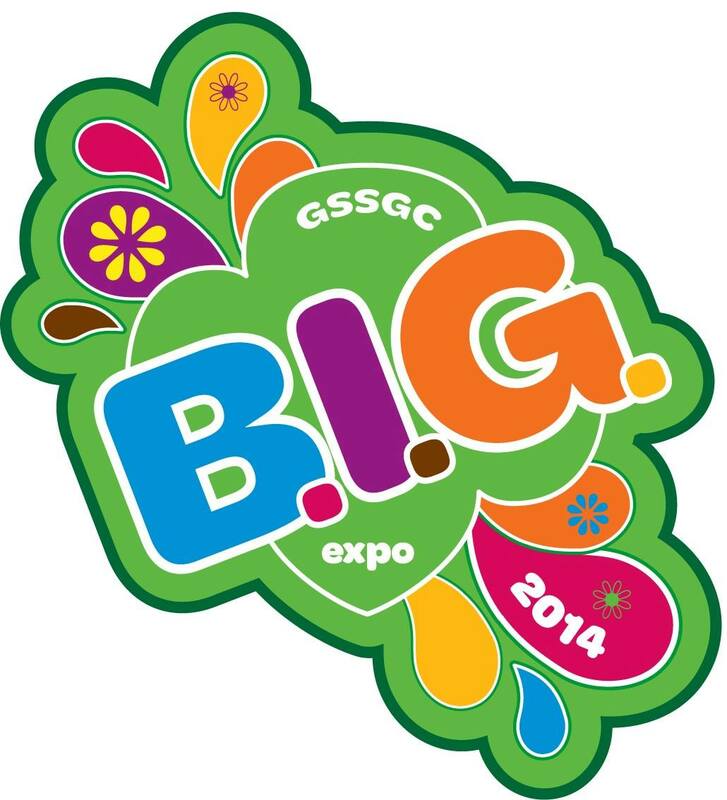 Like the 2014 BIG Expo Facebook page for more details! Previous Previous post: Nominate a woman of distinction! Next Next post: GIRL SPEAK: What’s space camp like?